In evening, assess your home’s patterns of shadows and light. 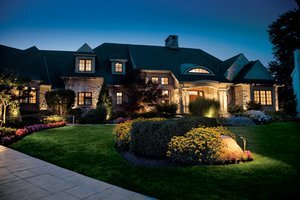 Check for architectural and landscape features that could be illuminated. Assess how steps and walkways are illuminated at night. Look for areas to install motion detector lighting to deter intruders.